GAC has participated in mission design and analysis including high-mass Mars transit and entry systems and Earth-return missions. We have also developed several advanced software tools to aid in this analysis. HyperPASS (Hypersonic Planetary Aeroassist Simulation System) is a software package developed by GAC using the MATLAB language. 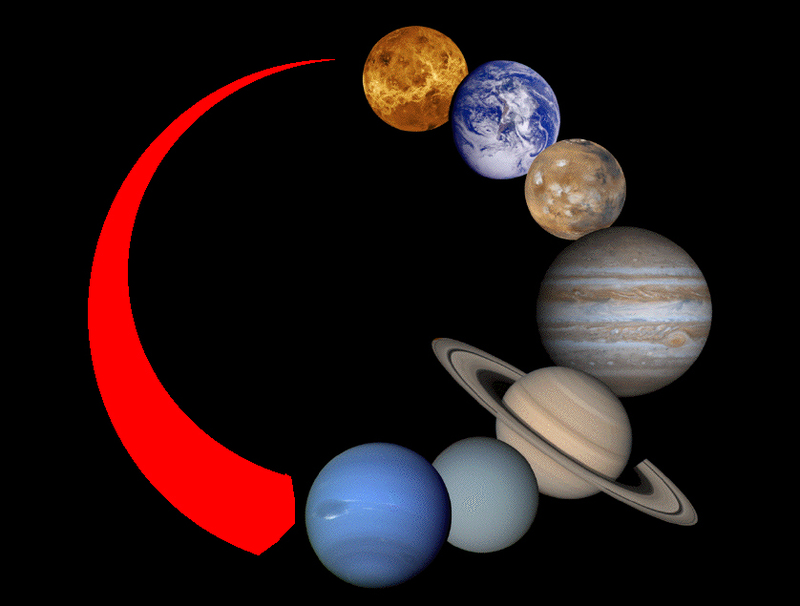 It enables users to perform simulations at various planets using pre-programmed vehicles or user-entered vehicles and to perform trade study simulations without knowledge of MATLAB, by way of graphical user interfaces (GUIs). 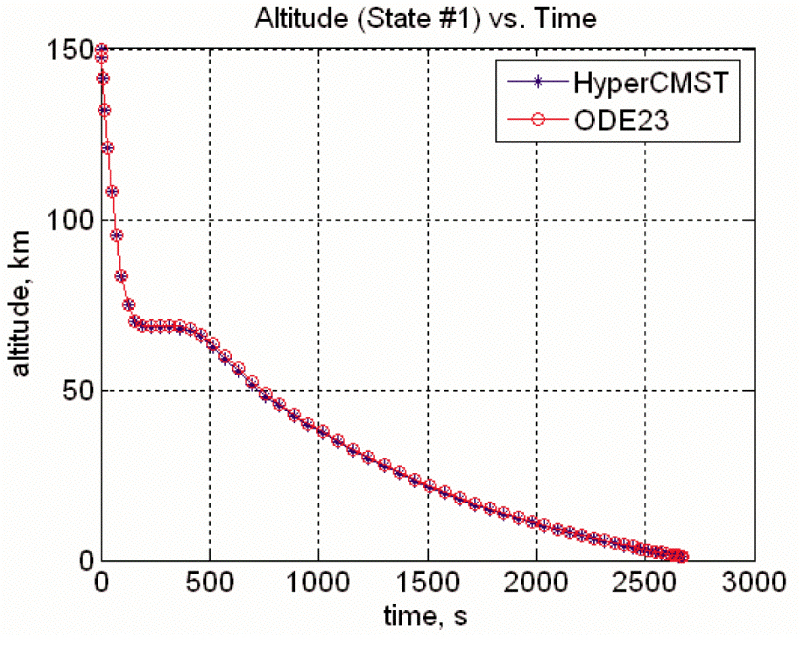 Uses of HyperPASS include: Mission studies of aerocapture systems at planets with atmospheres; Trade studies to investigate performance with alternate aeroshell types, varying flight path angle and entry velocity, different g-load limits, angle of attack and bank variations; and Educational purposes because of its ease of use. 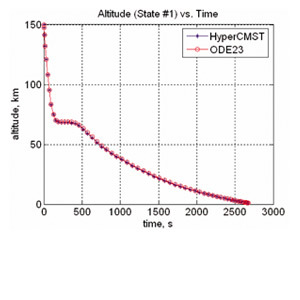 GAC has also begun development of HyperCMST (Hypersonic Control Modeling & Simulation Tool), which provides trajectory, control, and optimization in a single stand-alone tool. 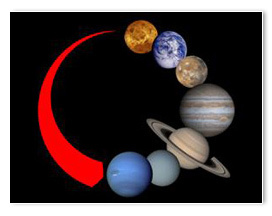 Applications of HyperCMST currently include lifting ballute control and design trades and is being extended to include NASA Exploration missions to the Moon & Mars, NASA Robotic Space Science missions to all planets and moons that have substantial atmospheres, return of commercial launcher injection stages, control and design studies for other hypersonic vehicles (e.g. 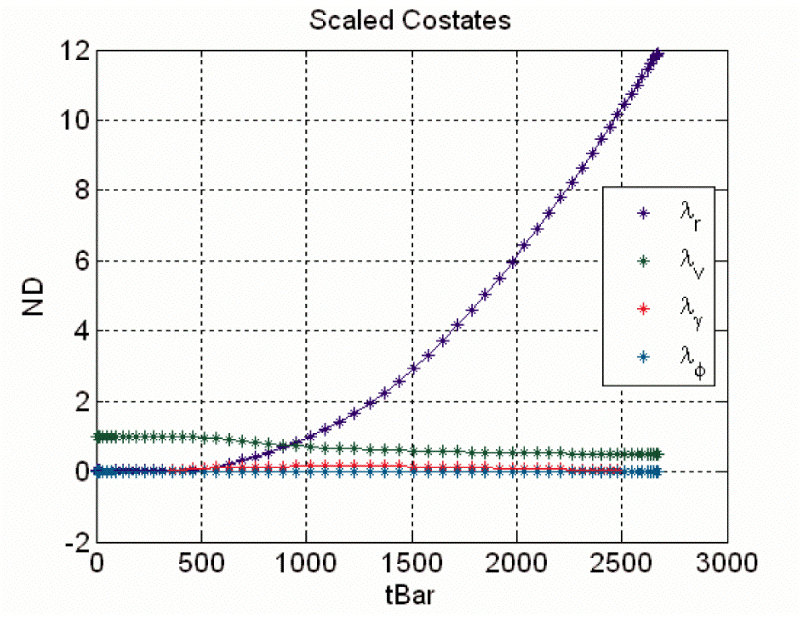 waveriders, deployable aeroshells), and evaluation of aerodynamic, control, and environment uncertainties by Monte Carlo techniques. In addition to the optimal control capabilities of HyperCMST, GAC has the experience and ability to solve a wide range of optimal control problems using the world’s leading optimal control software package, DIDO. 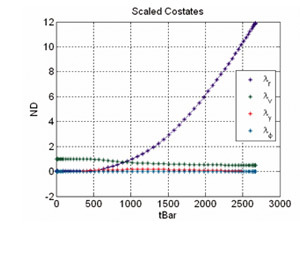 The pseudospectral method and spectral algorithms used by DIDO have all the robustness advantages of direct methods while maintaining the accuracy and information content of indirect methods. Also, unlike indirect methods, it doesn’t have problems of convergence or the problems of providing a guess for the adjoint equations or the costates. GAC developed a revolutionary concept for an interplanetary rapid transit system architecture for human transportation between Earth and Mars which supports a sustained Mars base of 20 people circa 2035. This innovative design architecture relies upon the use of small, highly autonomous, solar-electric-propelled space ships, we dub Astrotels for astronaut hotels and hyperbolic rendezvous between them and the planetary transport hubs using even smaller, fast-transfer, aeroassist vehicles we call Taxis. 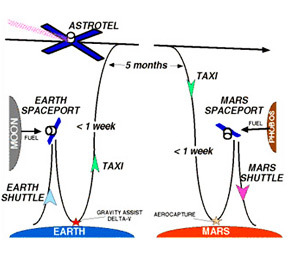 Taxis employ aeroassist technology within a planetary atmosphere to reduce orbit energy thus facilitating orbit capture. 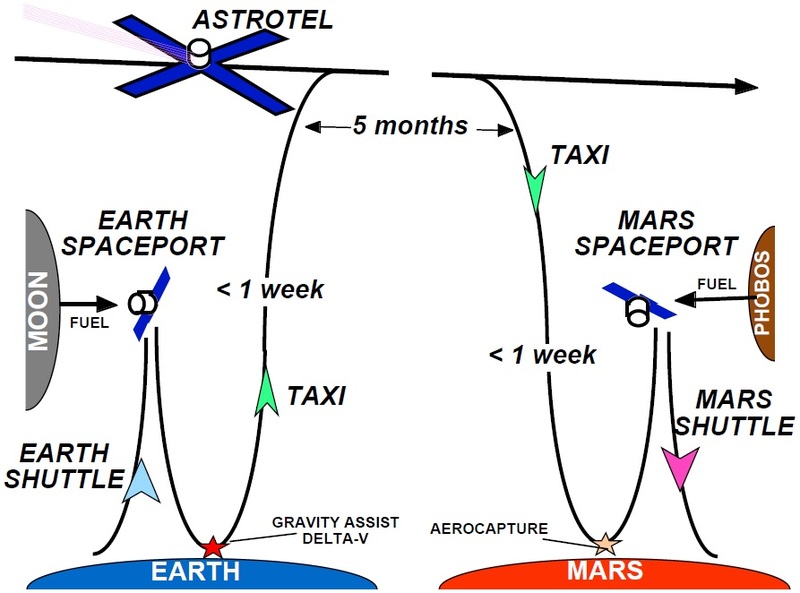 Taxis utilize propulsion systems to escape planetary Spaceports, to rendezvous with Astrotels, to depart Astrotels and to rendezvous with Spaceports. The taxis use in-situ water-based propellants found at the Moon and Mars. The Mars Shuttle supports crew needs during the very short transit (<2 days) between the Mars Base and the Mars Spaceport. In addition, the Mars Shuttle performs delta-V maneuvers, performs aero-entry and landing maneuvers within the Martian atmosphere, navigates autonomously during all maneuvers, provides electrical power to its subsystems and carries cargo from the Mars Spaceport to the Mars Base. © Global Aerospace Corporation 2015. All rights reserved.